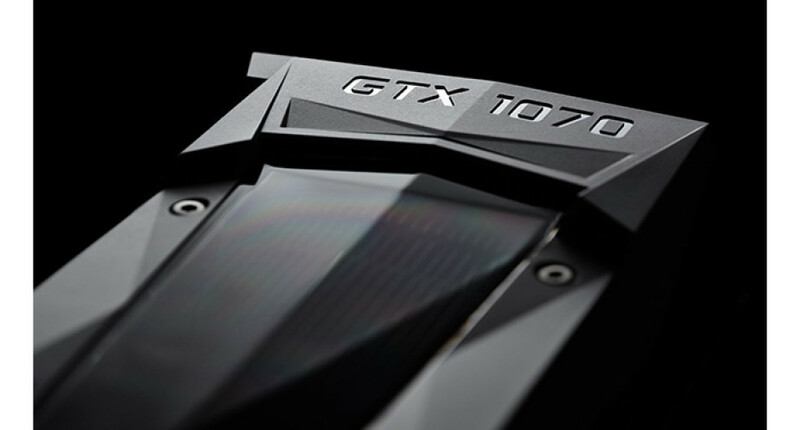 As promised earlier today NVIDIA has officially released its GeForce GTX 1070 video card to the masses. This is the second Pascal GPU that is now widely available and last minute changes have not been made. This means that the GTX 1070 comes with a cut-down GP104 GPU, which features 1920 CUDA cores, 120 TMUs and 64 ROPs. The card is also equipped with 8 GB of regular GDDR5 memory and a 256-bit memory bus. The GPU runs at 1506 MHz and reaches 1683 MHz in Turbo Mode, while the memory operates at 8000 MHz (effective), giving a memory bandwidth of 256 GB/sec. In the back the card comes with three DisplayPort 1.4 connectors, one HDMI 2.0b port and dual-link DVI-D connectors. The GeForce GTX 1070 can be had now for USD 379 and more with NVIDIA’s reference Founders Edition cards selling for USD 449.